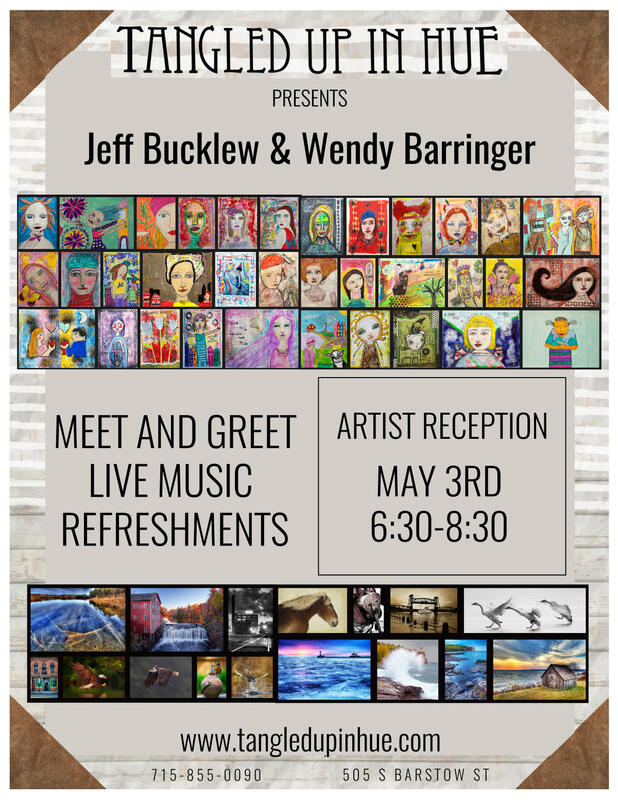 Join Tangled Up in Hue Friday May 3rd from 6:30pm-8:30pm to celebrate the fantastic artworks of Jeff Bucklew and Wendy Barringer; a husband and wife duo. From Jeff's eye-catching photography to Wendy's vibrant mixed media paintings, this exhibit has something for everyone. 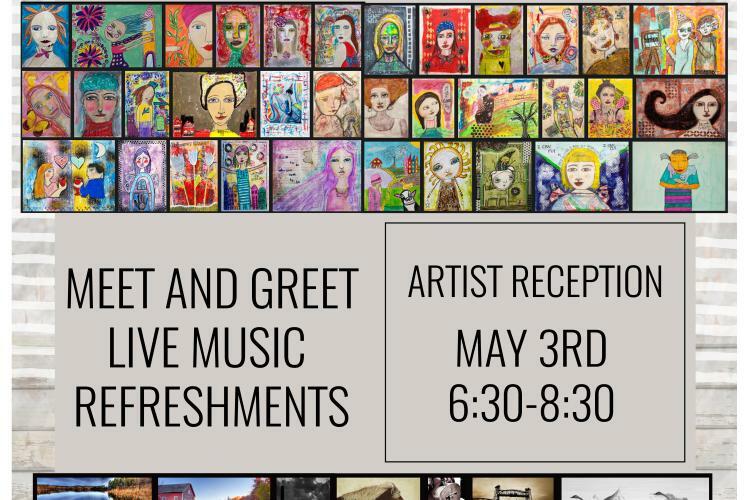 Stop by Tangled Up In Hue for live music, refreshments, and a meet and greet with the artists.